From tiny terraces to large outdoor entertaining areas, folding arm awnings offer the best in open-plan outdoor living. 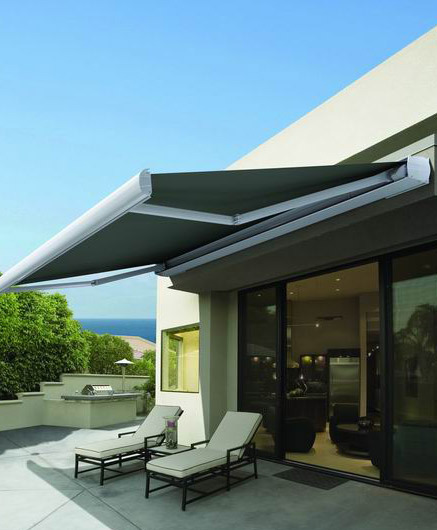 Designed to withstand the harsh elements of the Australian climate, all of our folding-arm awnings are designed to protect your home from the harsh sun while still being able to enjoy its warmth when you want. Folding arm awnings offer one of the most versatile shading solutions for home and business use. Able to be customised to almost any size, a folding arm awning will create a stunning covered deck, patio or balcony for outdoor living all-year round. Folding arm awnings are full retractable and can be operated by a crank or motorisation for the ultimate in luxury and ease. 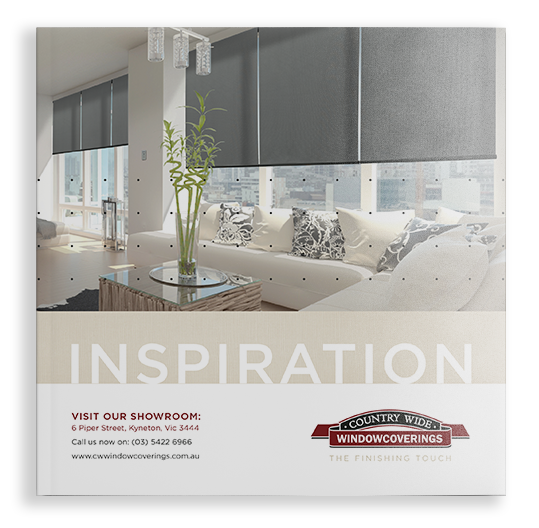 Some models are available with a sun and wind sensor, and can also be integrated with sensors and home automation systems for those seeking a high-tech solution.